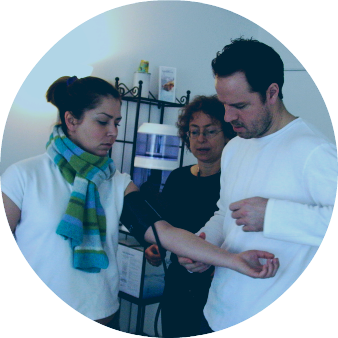 ICTTI was established in 2002 with a focus on in-depth training in the practice of colon hydrotherapy. Thanks to our reputation for comprehensive training, a high level of professionalism, and our instructors’ extensive experience and knowledge, we have become the preferred choice for discerning students around the globe.We can confidently say that we provide the most complete training in the practice and theory of colon hydrotherapy available in the world. We aim to provide you with comprehensive colon hydrotherapy training, giving you the skills you need to be a competent colon therapist. 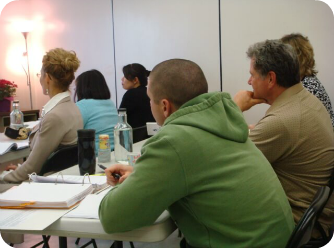 Our training is intensive, fitting 100-hours of focused education into just 12 days. On the last day of the training you will be able to sit the I-ACT Foundation Level examination, giving you the opportunity to become an I-ACT certified colon therapist. Our faculty includes naturopathic doctors, I-ACT certified instructors, practicing colon therapists, and a registered massage therapist. Our curriculum adheres to I-ACT requirements and includes a review of anatomy and physiology. We also provide a 16-hour I-ACT level 1 certification course designed for colon therapists who have been practicing for at least one year and who have given at least 100 colon hydrotherapy treatments. 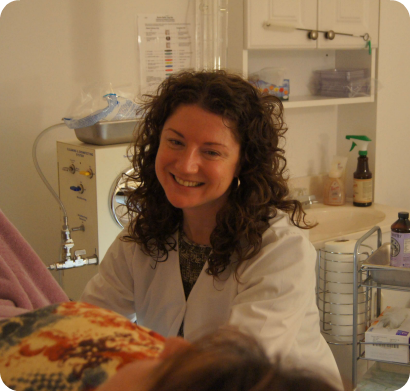 This is a great option to receive certification quickly for experienced colon therapists. Our mission is to provide you with the most complete training in the practice and theory of colon hydrotherapy available in the world, preparing you to be competent, safe, and effective as a colon therapist. Our approach maintains a focus on safety and an awareness of what evidence-based treatment means. This is a 100-Hour intensive program that will provide you with the knowledge and skills you need to obtain Foundation Level I-ACT Certification. It spans over 12 days. This is a 16-hour I-ACT two-day course that allows you to complete I-ACT Foundation Level Certification in a short period of time. It is specifically designed for colon therapists who have been practicing for at least one year. This course is specifically tailored to experienced medical professionals who often don’t need to take the full course.